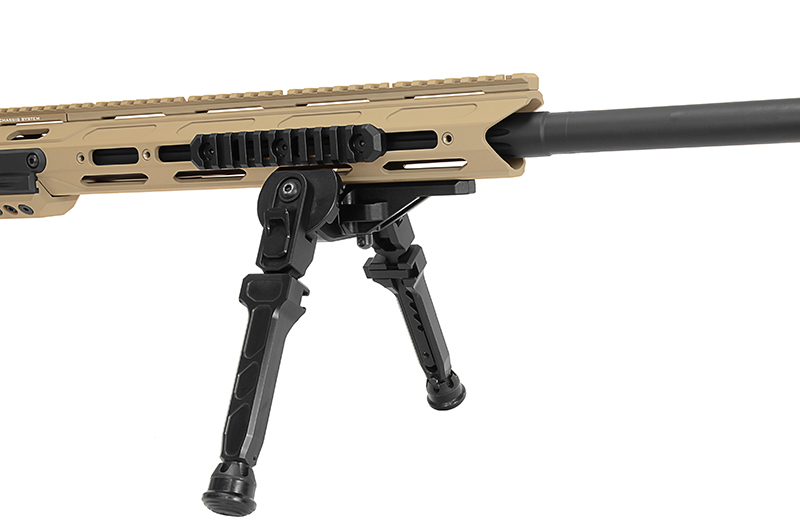 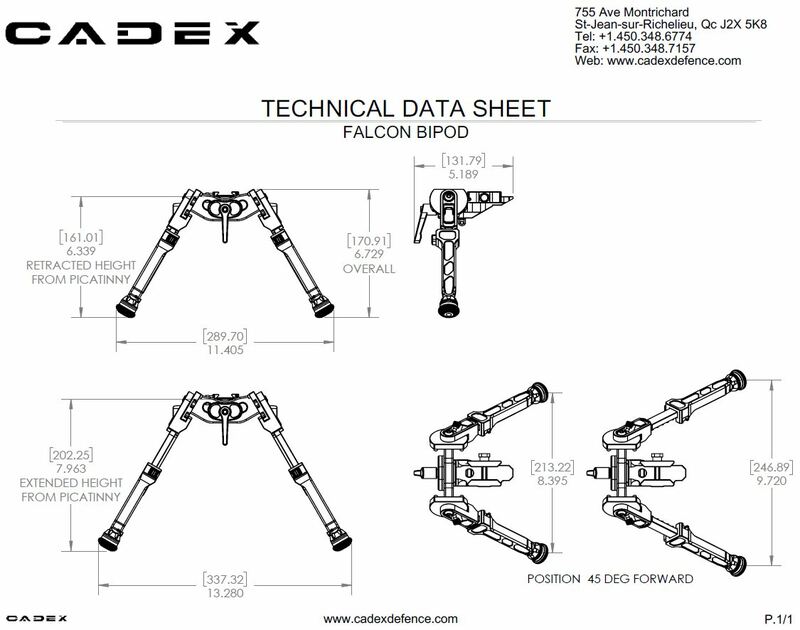 The Cadex Falcon Bipod has been designed to provide ultimate stability. 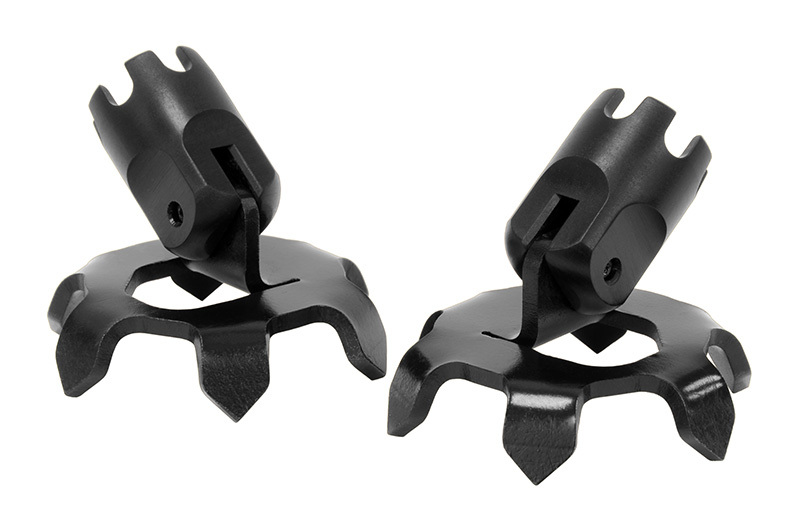 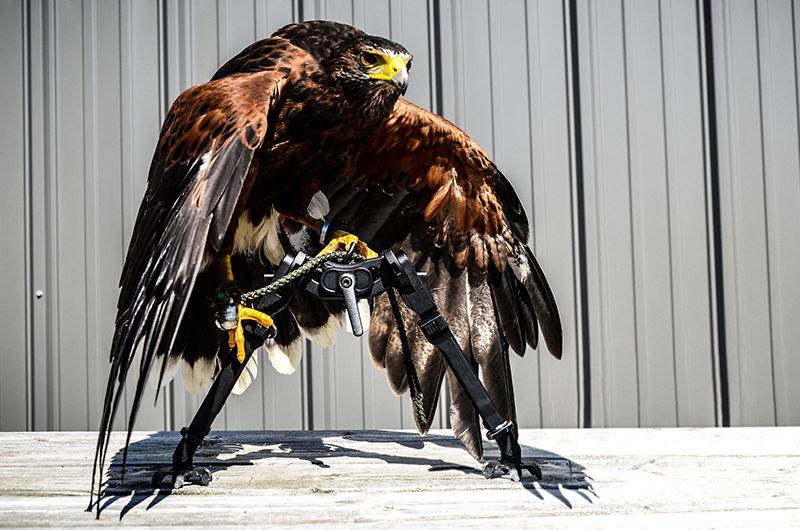 It features multiple take down feet attachments such as claws or standard feet that adapt to any terrain. 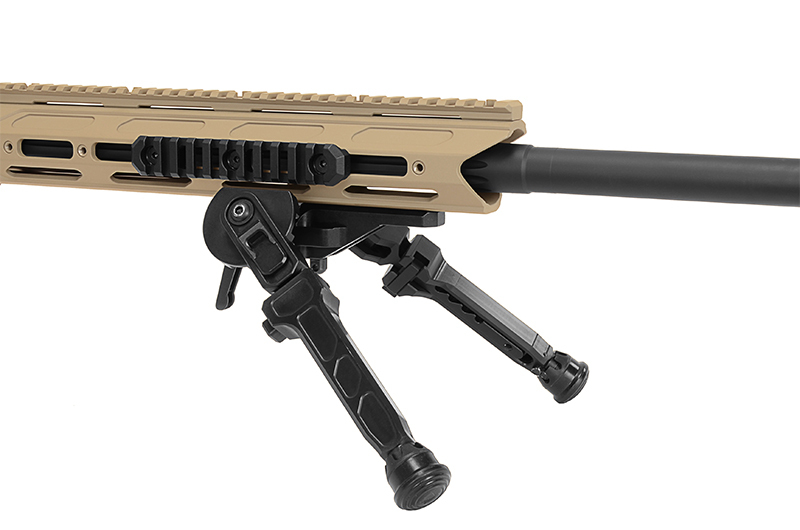 Can be installed on any rifle featuring a bipod rail. 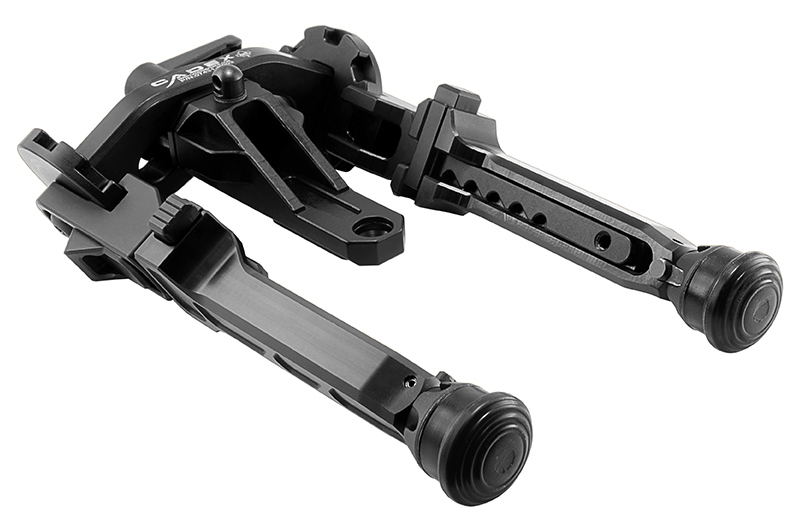 Height adjustable from 6.25″ to 8″. 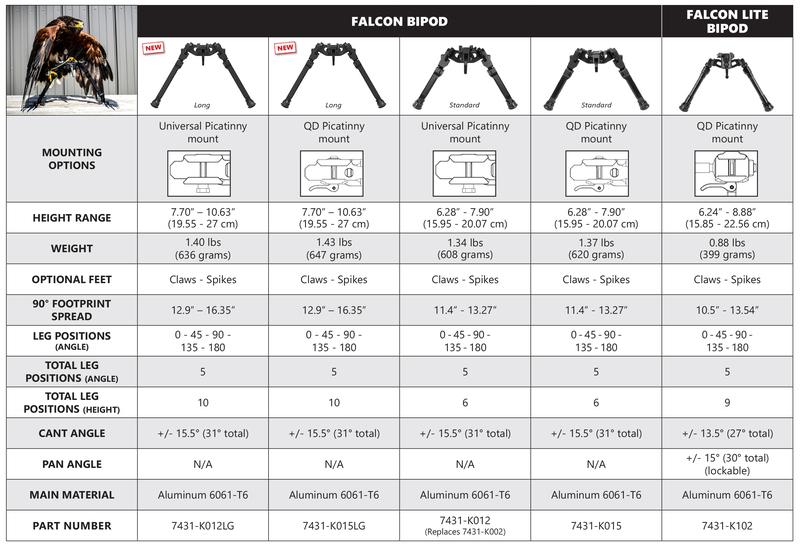 Incredibly stable (width from 11″ to 14.5″). 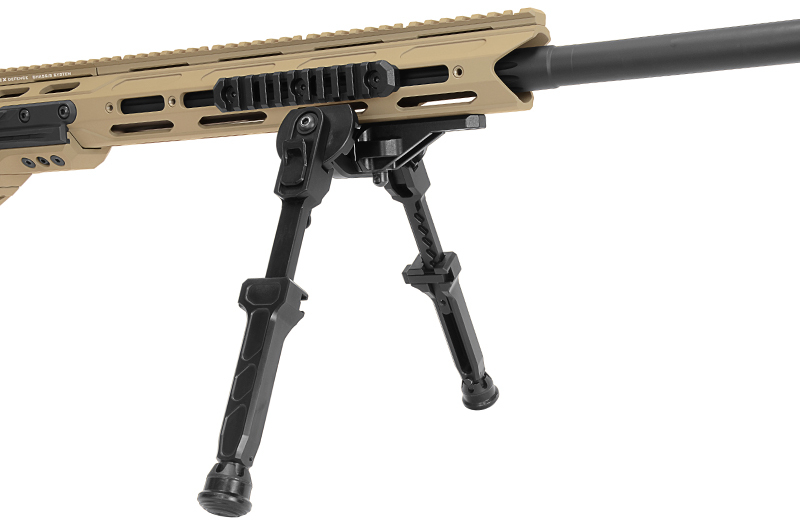 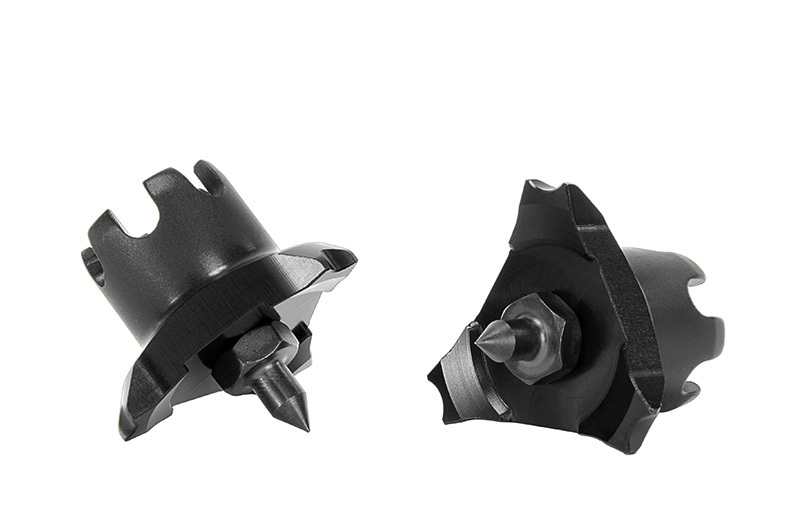 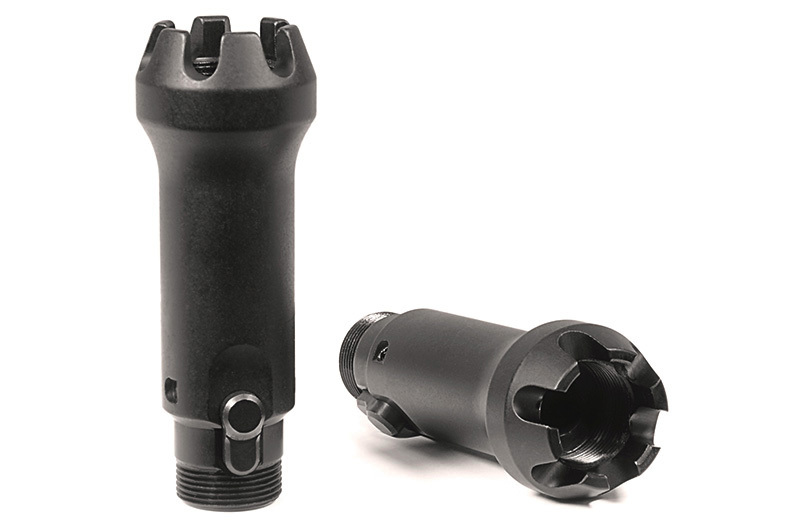 Designed to withstand recoil up to 50 BMG.